Did you watch it? I won't give away any plot details - as someone who detests spoilers and those who take such glee in spilling, I just can't go there. 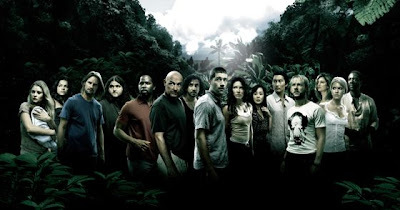 I used to watch "Lost" religiously. Then a few seasons in, I got fed up and walked away. I've kinda dabbled a bit here and there this year and I did hunker down for the marathon finale which I LOVED. I really did. Have the puffy eyes to prove it. Now that's how a series finale should be done. How could you not shed a tear? Very moving, it was. Myrna, do you get Rogers on Demand? It might be in there under CTV's list of programs.